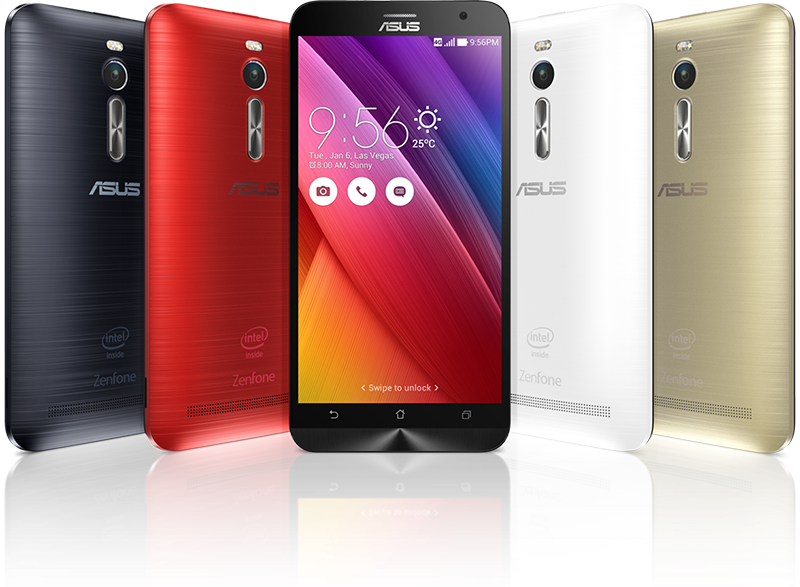 Asus ZenFone 2 is my dream phone, and for more reasons than I can list up. Asus has been my favorite companies for more than 10 years as I have been using their computing products in my PC, and everybody knows that Asus is a leader in computing business and would do the same in mobile segment too. Zenfones have been one of the most popular mobile series for quite some time now due to the perfect combination of price, performance and looks. In face it can be said that considering the configuration and performance of their phones the price is a steal. Having said all that let me list few reasons to let you know how it would redefine my smartphone experience and why I can't wait for ZenFone 2. 1. Asus ZenFone 2's configuration is better than my work laptop, so I know for a fact that the performance of Asus ZenFone 2 would be the best. This is the first phone with 4 GB of RAM which would ensure that there are no lags and all apps and games would work silky smooth. 2. I am a hobbyist photographer and carry my DSLR with me most of the times but what Asus ZenFone 2 is promising makes me feel that it is going to redefine smartphone photography experience for me, as low light performance should be way better than the competition. 3. Asus ZenFone 2 is simply a beauty, it's a beautiful phone and crafted with finesse. This phone could be my vanity too because I would flaunt this gem of a phone whenever I can. 4. Asus ZenFone 2 has Android L (Lollipop) built in so that means all the latest updates right out of the box. Android 5 has been the best Android release yet and with its combinations of Asus ZenUI this could redefine the speed and convenience of smartphone experience. 5. The best thing about Asus Zenfone range is that nobody provides you the kind of configuration at such low cost. Asus ZenFone 2 is one of the best configurations in the mobiles but still the price is firmly fixed in the mid-range segment. This could and would not only change smartphone experience for me but for millions of users across the world who want a high powered smartphone but can not and do not want to pay obscene amount for a gadget. Asus ZenFone 2 would not make you feel like an indulgence, its a necessary device because Asus ZenFone 2 is build with the same care and skill which Asus has displayed for their computing products for so many years. So here they are only five of the many more reasons why I believe that Asus ZenFone 2 could redefine my smartphone experience. I am first in line to buy Asus ZenFone 2 and urge you to do the same because these wonderful devices are not going to be in stock for long.